WHC Green | Uniform Rentals, NYC | W.H. 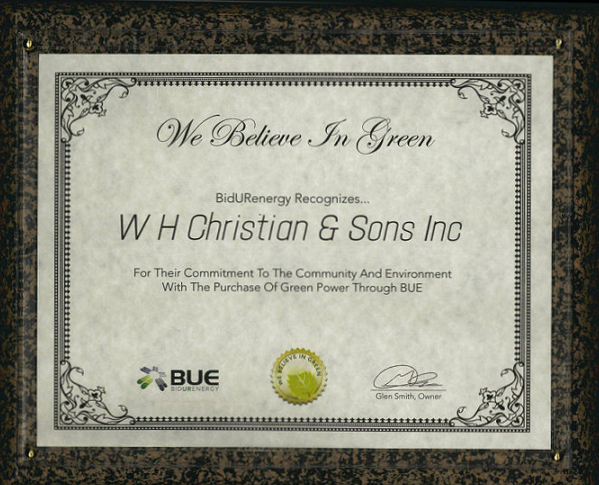 Christian & Sons, Inc.
Green is our Company's favorite color evidenced by our route trucks and employee uniforms. As a result, the decisions to run a greener and more sustainable operation was an easy one and today we are more efficient, more responsible, and safer then ever. * Replaced dry-cleaning equipment with new, modernized organic cleaning machines. * Converted to eco-friendly cleaning solutions. * Reusing 80% of garment hangers in circulation at all client locations. * Partnered with a local scrap metal company to ensure non-usable materials don't end up in landfills. 71% fewer carbon emissions and one shirt removes eight 2-liter plastic bottles from going to the landfill. * Replaced industrial laundry equipment with new, energy efficient machines. (equivalent to a car driving 167,000 miles a year). * Reduced drying cycles by 15%. 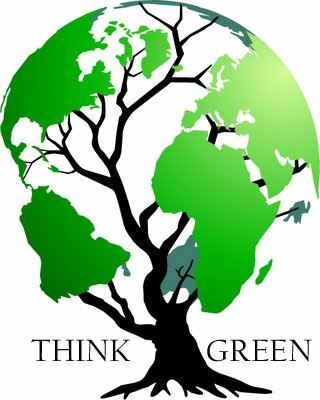 * Installed green certified energy efficient hand dryers in all facilities to reduce paper waste. * Upgraded facilities with new, energy efficient HVAC equipment. low e glass for optimum energy efficiency. * Implemented an E-Billing system so that all of our clients have the option to receive paperless invoices. * Replaces the oil burning hot water boilers with new, energy efficient equipment that utilize natural gas. * Partnered with National Grid to install a natural gas line to one of our plant facilities. clients, our community and, of course, the environment. suppliers for our electrical needs."